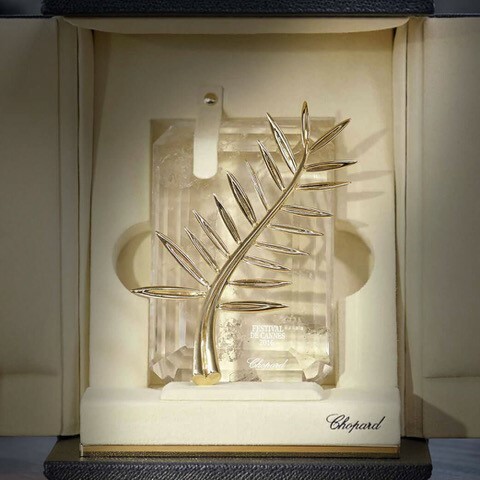 In 1998, Chopard became an official partner of the Cannes International Film Festival. 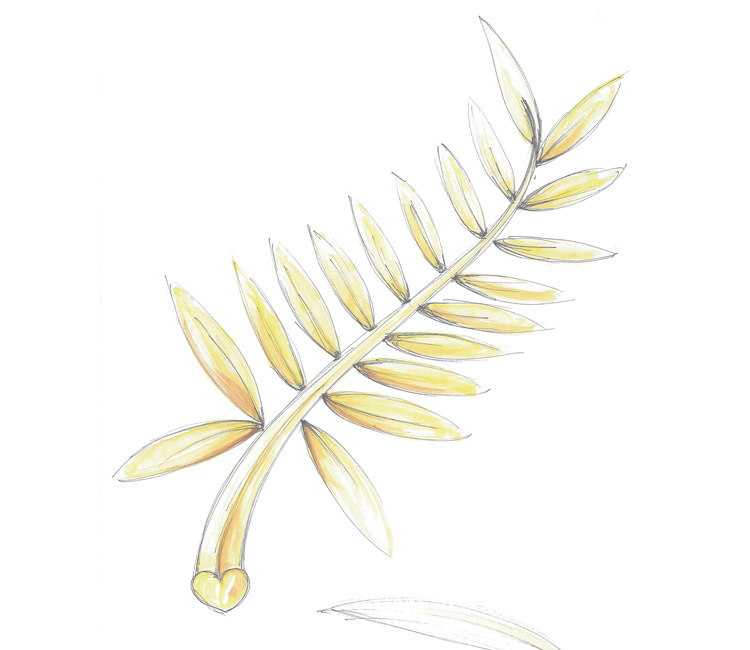 The glamorous watch and jewelry company made its contribution to this cultural event by redesigning the Palme d'Or. 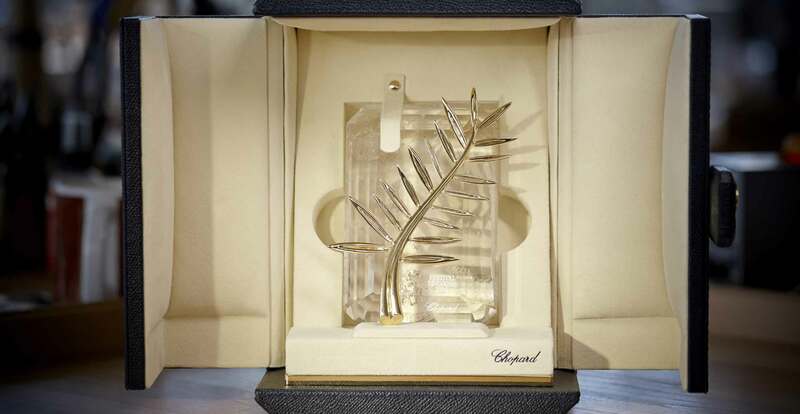 Chopard also supports the film industry in Cannes with the Chopard Trophy awarded to talented young actors. Chopard and Porsche share the same passion for precision and high performance. 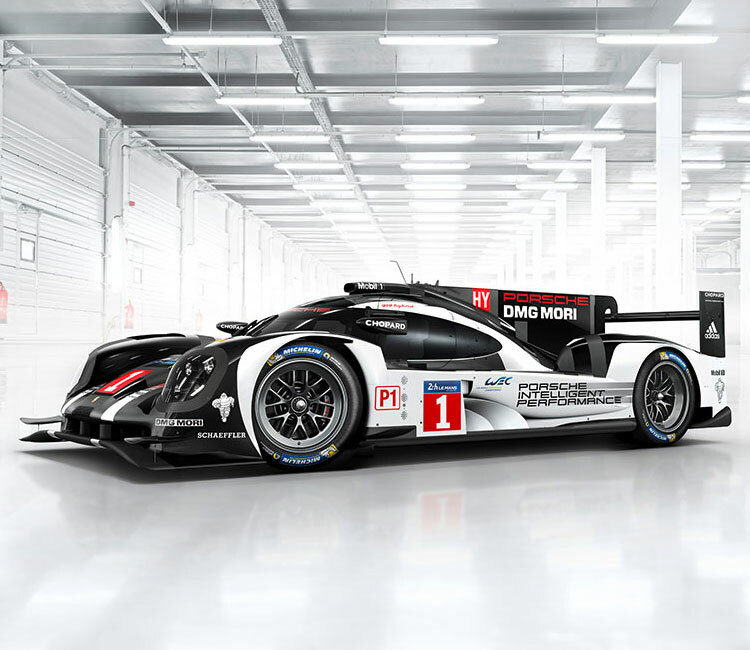 The Porsche Motorsport team's comeback at the FIA World Endurance championship in 2014 with its new car, the 919 Porsche Hybrid. The Superfast collection of timepieces perfectly embodies the Porsche Motorsport team’s desire to win. Inspired by the competing cars and Porsche’s identity, the Superfast watches by Chopard are a modern tribute to the thrill of racing. Even as the official timekeeper, during each race of the FIA World Endurance Championship Chopard will be rooting for the Porsche Motorsport team. 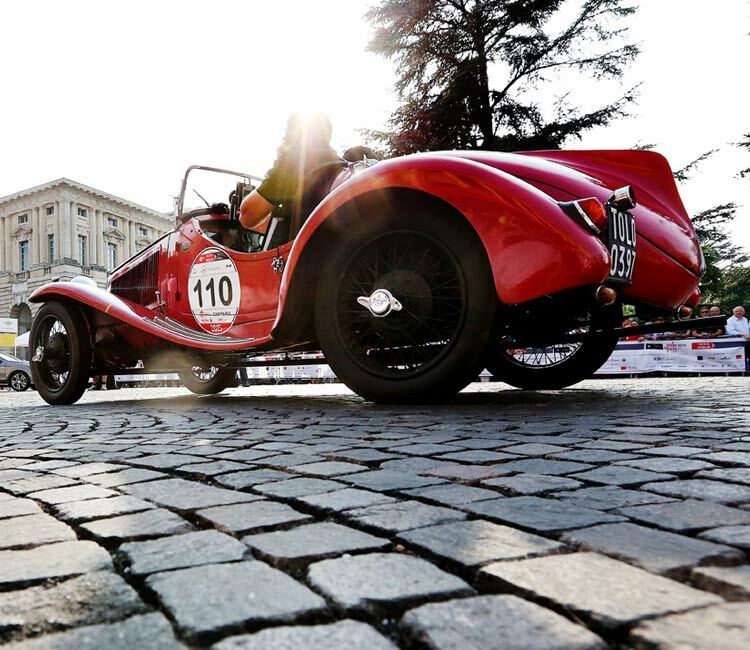 Chopard’s official participation in this exceptional race highlights the close link between the company and historic motor sports. 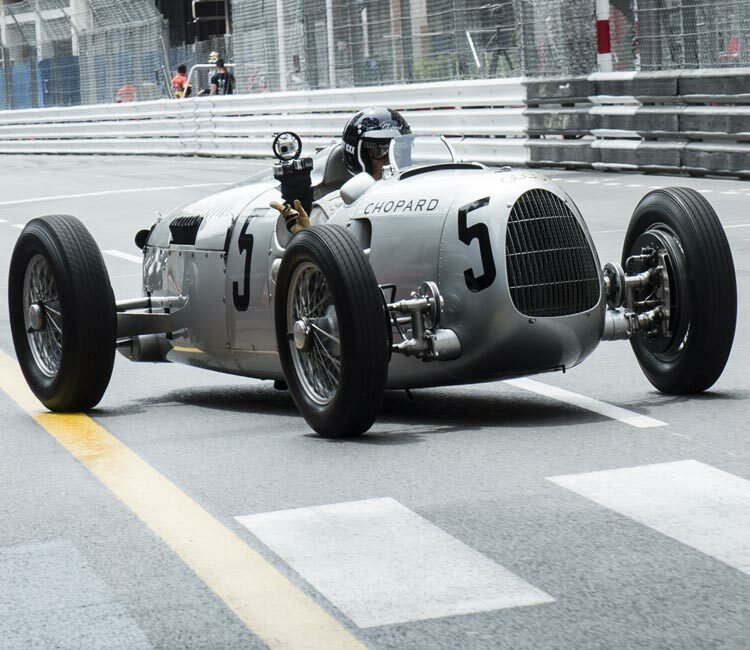 The Grand Prix Historique is an impressive retrospective of the golden age of motor sports. As a tribute to the race Chopard created the Grand Prix de Monaco Historique collection—a series of exceptional chronographs. 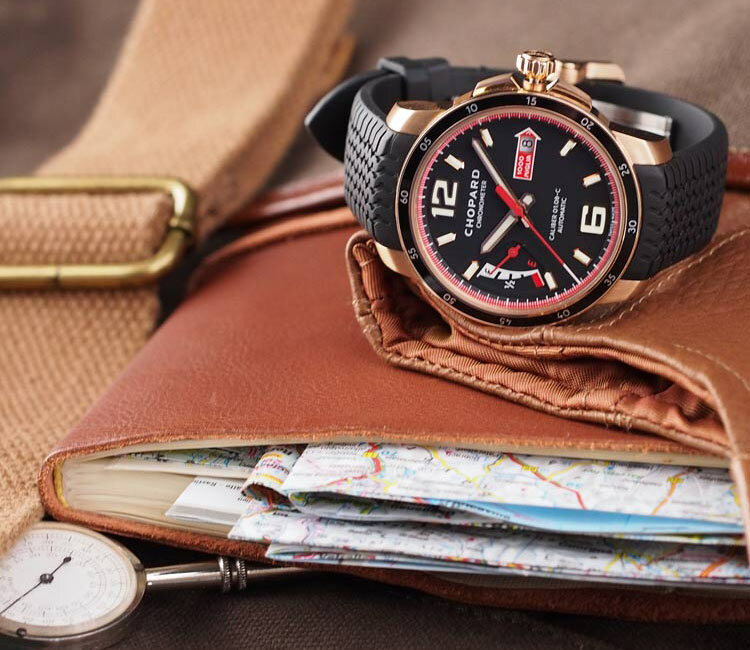 For each race, Chopard presents a new model of the popular timepiece to the winning drivers as a tribute to their driving skills.